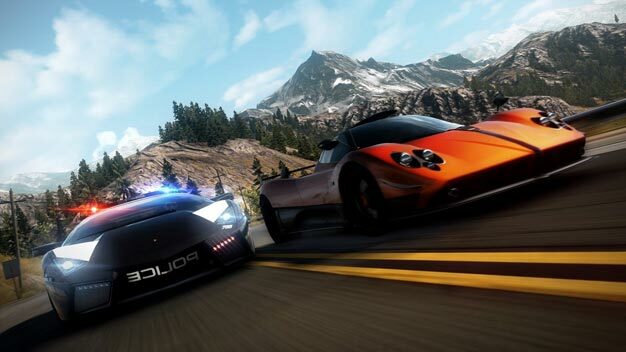 The Need for Speed: Hot Pursuit 360/PS3 demo was only available for two weeks and was pulled last Monday, over a week before the game’s launch in North America tomorrow and Friday in Europe. Ever wonder why? According to Criterion creative man Craig Sullivan, it’s all about offering a good and proper service to those who actually buy the racer this week. “It’s the case that we believe that when we ship a game and people buy it, we have to provide a service, and party of that service is making sure that whenever you’re playing online, or whenever you’re playing with the cable in the back of the machine and you’re connected through Autolog, that everything works really well. And taste they did; the demo was announced to be the fastest downloaded Need for Speed demo ever with more than 2 million speed devils giving it a go.